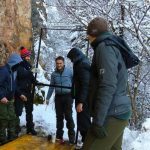 Balkan lynx monitoring activities were initiated with the installing of the first box-traps in the National Park Mavrovo. 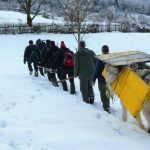 The team of the Balkan Lynx Recovery Program along with the employees of the national park faced real challenges to set up the box-traps given the unfavorable weather conditions and the inaccessible terrain. 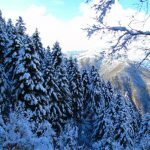 However, persistence and enthusiasm won and we currently have six active box-traps and hope for a new lynx to be captured and tracked. 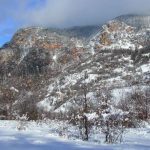 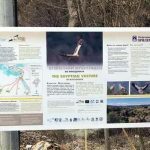 The winter monitoring session will last until April and during that period we will also participate in monitoring of the Tajmiste hunting grounds in Kicevo, which border the National Park Mavrovo.